It’s hard to believe that it’s been 35 years since the world saw Princess Diana walk down the aisle to wed Prince Charles in the iconic wedding gown designed by David Emanuel. The couturier and designer is the host of Britain’s Say Yes to the Dress and recently spoke with Express.co.uk about Diana’s stunning dress seen around the globe and how he landed such a prestigious design gig. 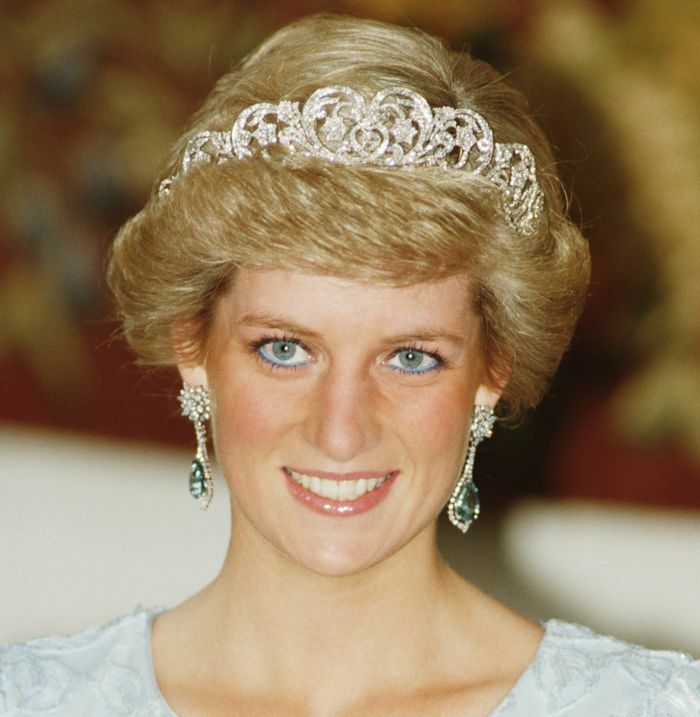 Before she was a royal, Diana Spencer had David and his wife design a few dresses for her, and while the media speculated about who would design her wedding dress, little did they know that Diana had enlisted the help of her favorite designer duo. “We felt excitement more than pressure,” he said of being chosen to create the dress hundreds of millions of people around the world would see. David and his wife had to keep the dress a complete secret, so he made sure no traces were left behind. “I showed her a sketch and ripped the sketch up because we didn’t want it floating around,” he says. Feeling inspired? Shop 11 vintage wedding dress picks.